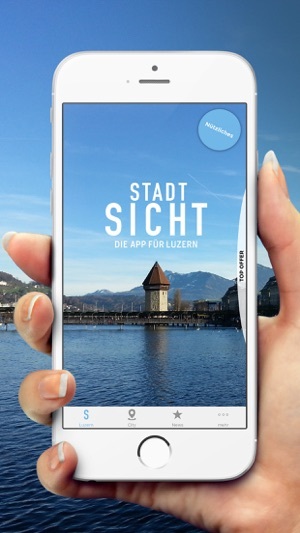 The Swiss digital marketing company KLARA now AG is presenting its official ‘Stadtsicht’ app for the Lucerne region. The direct line for businesses to their customers and target groups. Suitable for locals, day trippers, holidaymakers and commuters in the Lucerne region. 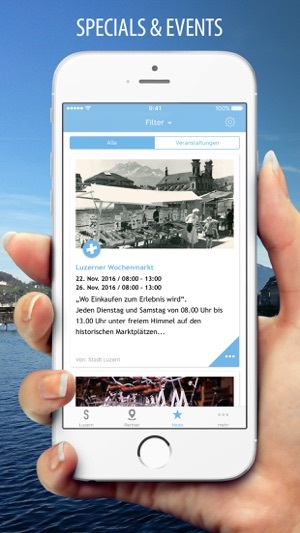 Selected partners from Lucerne and the environs regularly publish news and promotions on the app. You benefit from direct offers from your favourite businesses and discover other interesting partners and their special services. Select one or more of the eight topics in your push settings, or activate specific partners to ensure you receive only the notifications that you’re really interested in. Tip: Enable push notifications when you first launch the app. You will also receive useful information directly from tourism companies and the city. Premium partners present themselves visually with images, opening times, websites, email addresses and an info page. 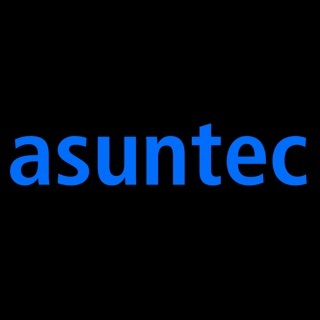 Other companies from a range of industries can be found easily using our category menu. 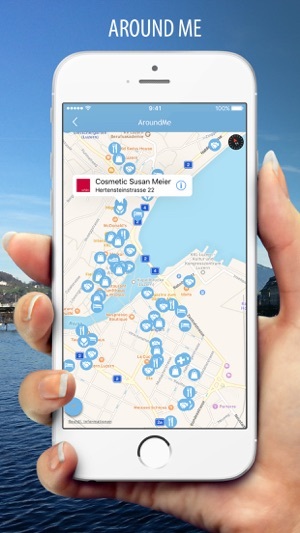 You can also use the ‘Around me’ function when you’re on the go to find nearby businesses and restaurants. 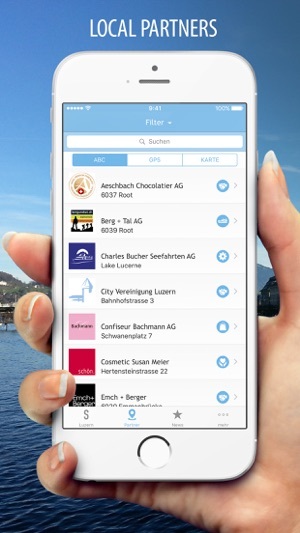 The app offers additional functionality with other useful information such as Lucerne’s parking guidance system, a festival & event overview calendar, webcams and ATM locations. Make the most of technologies and capitalise on synergies. This principle underlies every solution devised by the KLARA now AG team and was the maxim for this project. 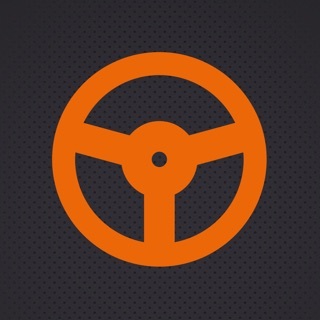 This free regional app is being marketed by participating partners and an independent website. Benefits and added value for partners, users and the whole region. 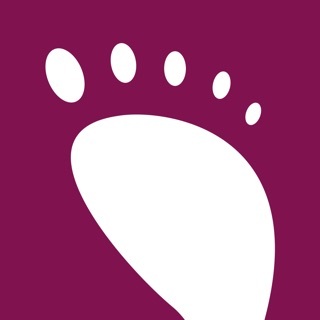 When you first launch the app, the latest data will be downloaded for offline use. This can take up to 30 seconds depending on the internet connection. 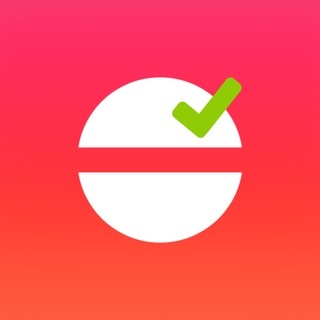 Once complete, the app is then available offline (excluding web content). 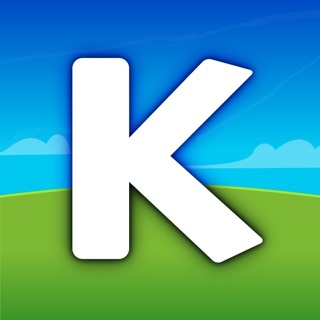 The app will be updated automatically every time you open it when new updates are available.